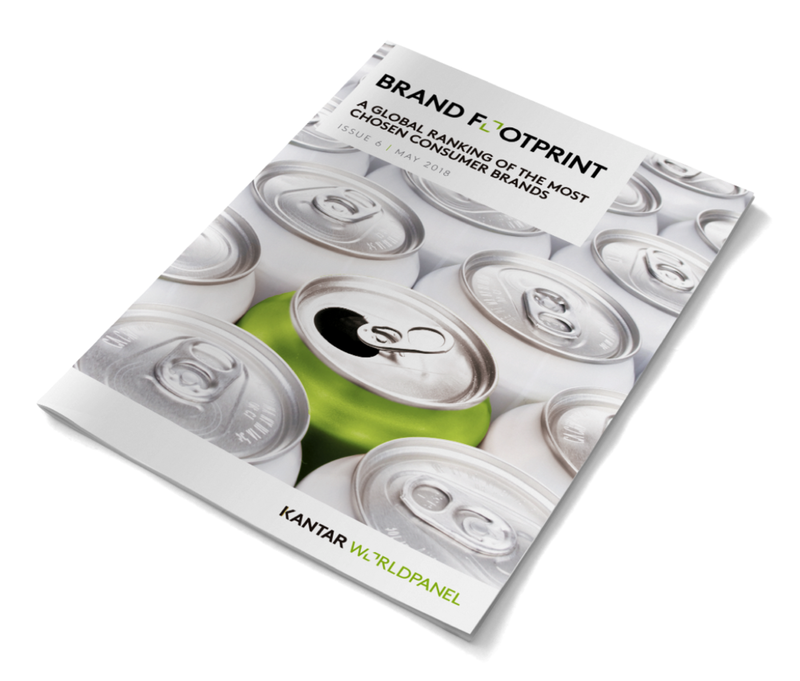 Kantar’s 2018 Brand Footprint, published last week, included the reminder that in the UK food & drink sector, Global brands only account for 41% of sales. The majority of purchases are for local brands, a trend that is increasing year on year as they win market share and shelf space. The reason for this is obvious – local brands can adapt better and quicker to market trends and to the needs of customers. We see that in Scotland’s stores, with homegrown brands doing well across many sectors, from craft beer and gin to crisps and ice cream, and from established brands to new entrants. However, the same logic makes it difficult for Scotland’s SMEs to win share in England, especially London and the South, where they are competing against local brands. So, how can a Scottish brand knock those local competitors off the shelf? How can they present a convincing trade argument, with evidence, to the large retailers? How can they compete with the track record of the incumbent brands? From what we’ve seen, too often the answer seems to be a marketing and branding agency – the problem with this is that there’s a lot of gut-feel and guess work involved. If you don’t understand the motivation and attitudes of the customer, there’s a fair chance you’ll get it wrong. The alternative – base your innovation on the true tastes and needs of your new target audience, in London or wherever. The only way to uncover the true needs of customers in London and the South is to talk to them. Not market data, but actual customer insight. Traditionally however, this has been equally challenging because of the eye-watering costs involved in acquiring that insight. Do it quickly and affordably and do it at the start of the innovation process, when you can use it to develop your product and positioning. We have over 50 SME Agile insight and innovation sprints under our belt, turning projects around in under 4 weeks or less if required, giving clients the confidence that they are launching new products that customers need enough to buy. Newer PostWant to achieve global scale? Stop what you're doing and try new ways of working.